We now know that teaching Social and Emotional Learning (SEL) skills positively affects academic performance and college and career readiness. For example, recent research tells us every dollar spent on SEL instruction yields $11 in long-term benefits to society. That’s why so many schools are adding SEL to their curricula. 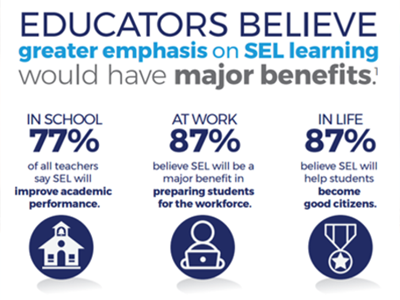 But what do the effects of SEL instruction look like in the classroom? 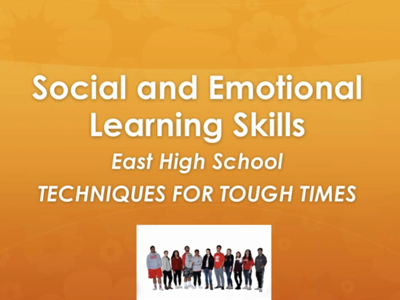 East High School in Salt Lake City, Utah, put theory to practice and implemented SEL instruction for its growing and diverse student population, which includes speakers of 43 languages and socio-economic backgrounds ranging from wealthy to homeless. The result: a “night-and-day” difference among student behaviors and achievement. 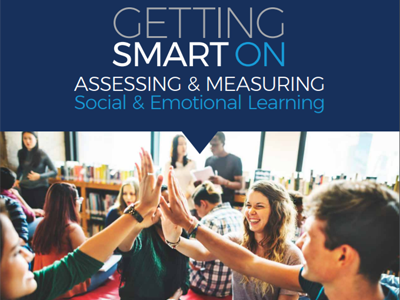 Infographic: Why assess social-emotional learning? Greg Maughan has been involved in education for more than 17 years. He holds a Bachelor of Science in biology and a teaching certificate from Southern Utah University. In 2003, he received his Master of Education and administrative certificate. 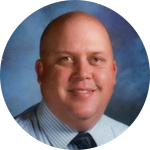 Greg has served as principal at the elementary level, assistant principal at both middle and junior high school levels, and assistant principal at the high school level. He is entering his third year as principal of East High School in Salt Lake City, Utah. Greg is dedicated to improving the lives of his students. During his first year as principal, he worked closely with local donors to supply a food pantry, clothing boutique, and shower and laundry facilities for students in need. In addition, he provided valuable professional development for East High teachers on culturally relevant teaching, which addresses the issues of race, class, gender, and accountability. Greg sees himself as an advocate for not only students but the entire school. Leigh M. VandenAkker teaches at East High School in the Salt Lake City School District. She was Utah’s 2012 Teacher of The Year and winner of Utah’s 2011 Golden Apple Award. She is also the recipient of The 2015 Huntsman Teacher Excellence Award. As co-author of Techniques for Tough Times™, Leigh has trained teachers nationwide. She provides insight and support by educating teachers in classroom management. 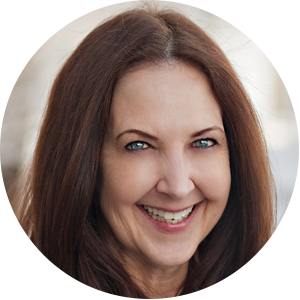 With more than 20 years’ experience in the educational setting, Leigh has developed strategies and techniques that really work in today’s classrooms. 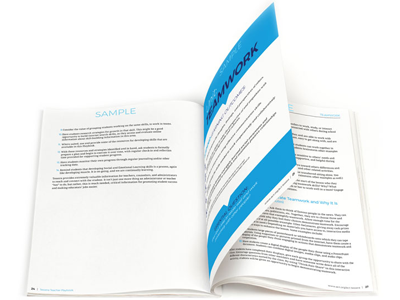 Designed to aid classroom teaching of communication and anger management skills, her curriculum supports the strategies for teaching metacognition. Students learn to self-advocate, have a voice and use higher-order thinking skills to power through life’s obstacles. Leigh holds an MEd as well as certifications in special education, criminology and corrections, ESL, and conflict resolution (communication, mediation, negotiation.) She is currently serving on the UEA Teachers Excellence Task Force and is the President of UTOY and an active member of the National Network of State Teachers of The Year. Jeremy Burrus, PhD, is Principal Research Scientist at ACT®. 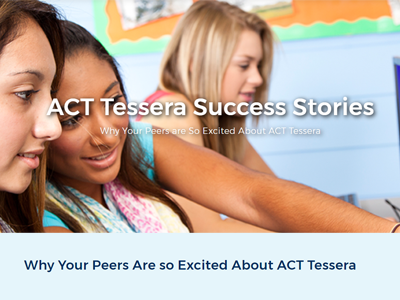 Before joining ACT, he held a Research Scientist position at Educational Testing Service. He graduated with a PhD in social psychology from the University of Illinois, Urbana-Champaign, in 2006 and was a post-doctoral research scholar at Columbia Business School in New York City from 2006-2008. His main research interests are developing innovative assessments of noncognitive constructs, cognitive biases, and cross-cultural competence. He has written more than 40 journal articles, book chapters, research reports, and books either published or in press. In addition, he has won research grants to develop assessments of cross-cultural competence and cognitive biases. In 2011, he won an ETS Presidential Award. 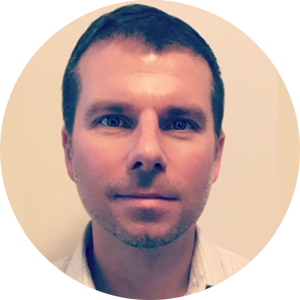 He works on development and review of ACT Tessera™ items, development of feedback reports, and development of playbook activities.